Nutritious sweet and savoury treats, including gluten-, wheat-, and dairy-free alternatives to traditional favourites. Founder Kat learned to bake from both her grandmother and mother. 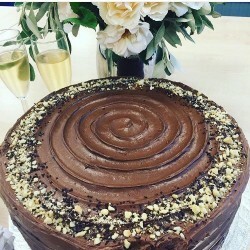 She then took a course in patisserie at Le Cordon Bleu in London which taught her valuable techniques and gave her experience of a professional kitchen. 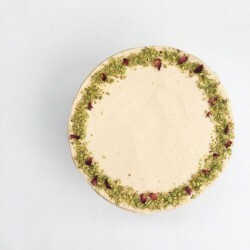 Becoming increasingly aware of what we’re all putting into our bodies, she has set out to adapt the traditional recipes that she knows and loves…substituting butter and refined sugar and flour – amongst other things – with natural nutritious alternatives. 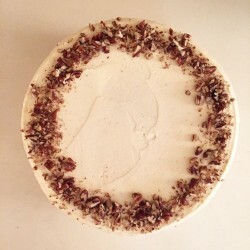 Kat Bakes London focuses on fresh, quality ingredients sourced locally whenever possible. They use their own recipes that they have developed over time through careful consideration of ingredients, flavour and texture. They believe that to eat better is to live better and although it’s fun to have an indulgent treat here and there, it’s not difficult to eat well without feeling that you’re missing out!